Andrew Van Marm wrote this blog entry for the course “Language and minorities in Europe” (FR/IT 418) in Spring 2016. He is a senior at the University of Illinois at Urbana-Champaign majoring in Political Science, and has a special interest in the geographic and linguistic history of the European continent. Minority languages are particularly interesting to his work, as they represent the cultures of Europe that were once widespread. According to the demographic profile presented above, the proportion of Dutch Facebook users is fairly evenly split among different age groups. (Azevedo, 2013) This is relevant, as it is assumed that older users would be less accustomed to using English. However, as no official statistics appear to exist on the subject of language usage by Dutch Facebook users, I shall embark on my own investigation. Many years ago when I had first created my account on Facebook, I happened to search my last name on Facebook. Unlike other surnames, such as 'Brown' and 'Smith,' the name 'Van Marm' is entirely unique, which means all those with it are at least somewhat related. Although the Van Marm's of the United States are few in number (originating with my great-grand father Cornelius who came over through Ellis Island), a significant number remain in the "old country" of the Netherlands. Surely enough, some of my Dutch relatives happened to turn up on the social media site. Over time, more and more of them created accounts, and though I had yet to speak to a majority of them, I was quick to establish contact. Actually, for me it depends on the thing I am posting. Since I'm having more and more international friends on Facebook, I post more things in English, but if I write something that is especially for my Dutch friends, I will do it in Dutch. Besides that, the most important thing for me is: in which language can I express with better verbage. Sometimes things sound better in Dutch or English. In summary, the factors involved are her audience, which contains international, non-Dutch speakers (such as myself), personal social interaction between her friends, and the perceived aesthetic differences between Dutch and English. She further stated that her own age plays a role, as her parents would not be comfortable enough with English to use it extensively on the Internet. That's because I've a lot of foreign friends! And sometimes for me it is easier to say it in English than in Dutch. Although I've been born in The Netherlands I think more in English than I do in Dutch. I know it's weird haha. And because I use Facebook as a platform for my photography I also want to reach a lot of people outside The Netherlands. 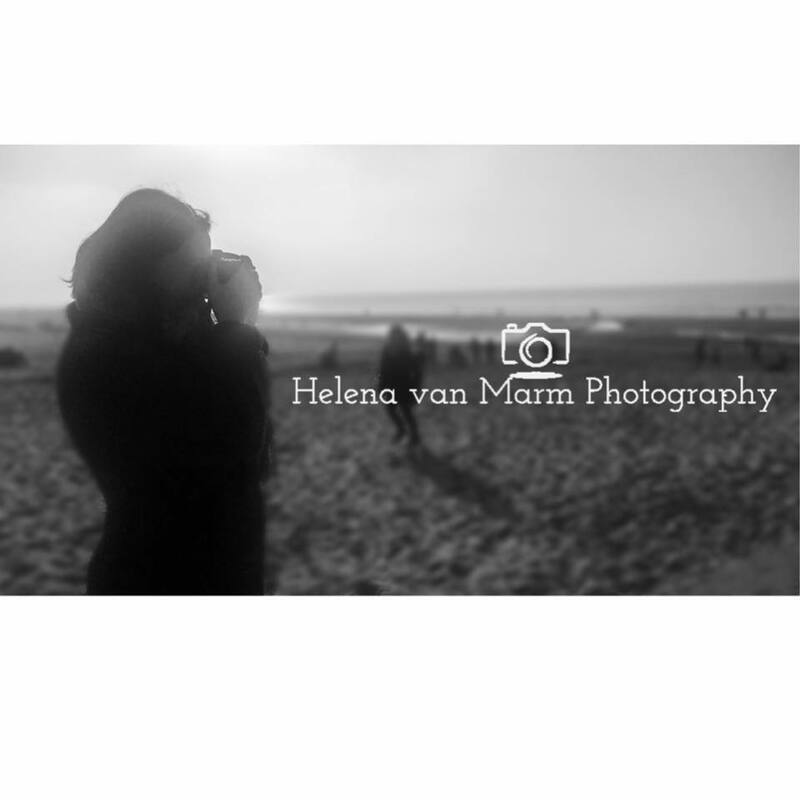 Beyond the broad appeal of English that compliments her desire to share her photography with as many individuals as possible, Helena has developed a personal connection to English that has led her to use the language quite often in her day-to-day life. Naturally, this has carried onto the Internet, where Dutch is largely confined to comment sections that are populated by other Dutch speakers. The exchange between Dutch and English in the Netherlands certainly represents an interesting case of language shift by speakers of a strong, state language. Although English is not the sole language at play, its presence is felt nearly everywhere. This makes sense, as Facebook is primarily an English-language website, having been developed in the United States. For the two Dutch speakers, there were both practical and personal motives behind their language usage on Facebook. Although lingua francas are not said to be born as a result of perceived aesthetic qualities, both Britta and Helena considered English to have special value beyond its mere ability to facilitate wider communication. 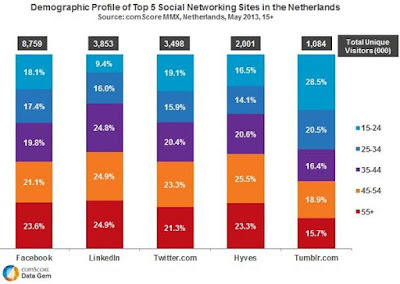 The vast majority of their friends on Facebook, after all, were Dutch. However, when Helena shared her excitement for the upcoming season of the English-language television series “A Game of Thrones,” it only made sense to express such in English. Considering the wide appreciation for English-language media across the globe, it comes to no surprise that English has become the language of digital culture.